Cycling is a fantastic activity that many people use as an enjoyable pastime or their daily workout. Experienced and cautious cyclists take safety precautions every time they bike to remain safe on the roads. Cycling right-of-way rules can be complicated and frustrating for both cyclists and motorists. When these laws are ignored, it can easily lead to an accident. Often, accidents that involve cycling are due to a misunderstanding of right-of-way laws. Although biking will always present the potential risk of collisions, you can follow a few safety tips and practices on the road to reduce the chances of an injury. Cyclist rules can vary depending on the state where you live. In California, there are specific bike laws that regulate how motorists and cyclists should use the road. You can find more details about bike safety tips in California here. Although there are road laws set in place to protect bikers, motorists sometimes ignore or are unaware of these right-of-way rules. Cyclists are more vulnerable in a crash involved with a vehicle because of the lack of protection. 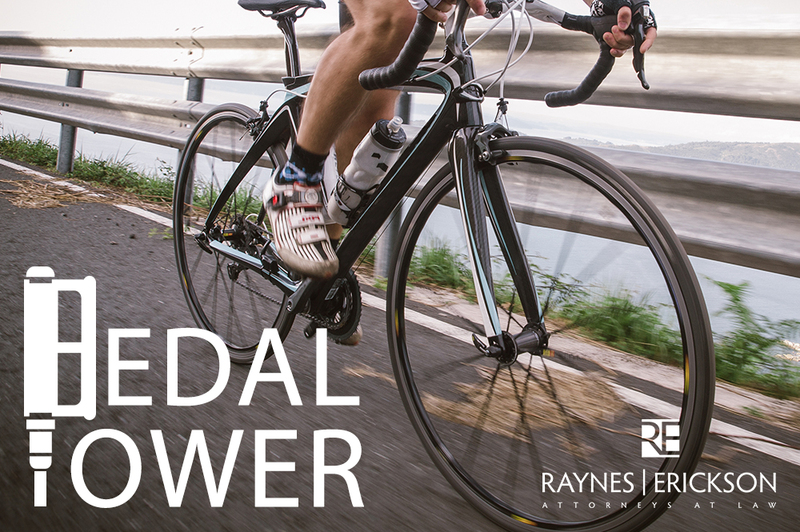 If you or a loved one has been injured in a bike accident, give us a call. We understand the intricacies of justice, and we can help you understand your legal options. Just because you might be on a bike does not mean the driver is always right.